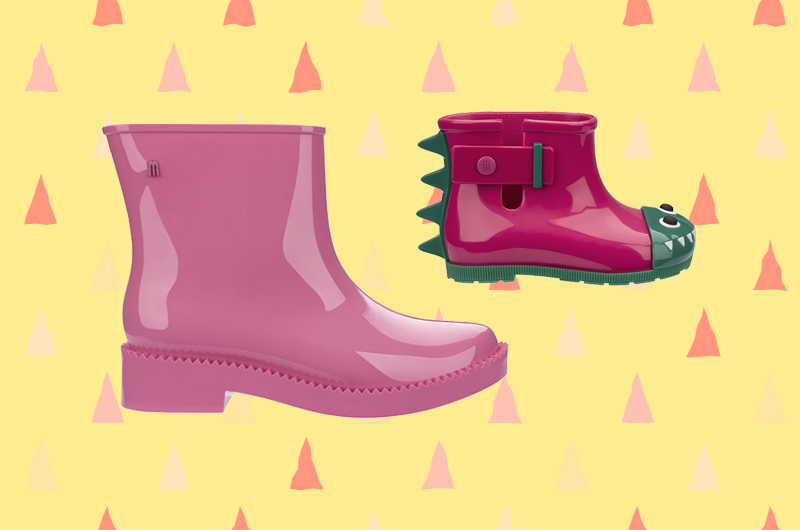 When it comes to mini-me shoe collections, MELISSA’s ultra stylish pint-sized versions are hard to beat. 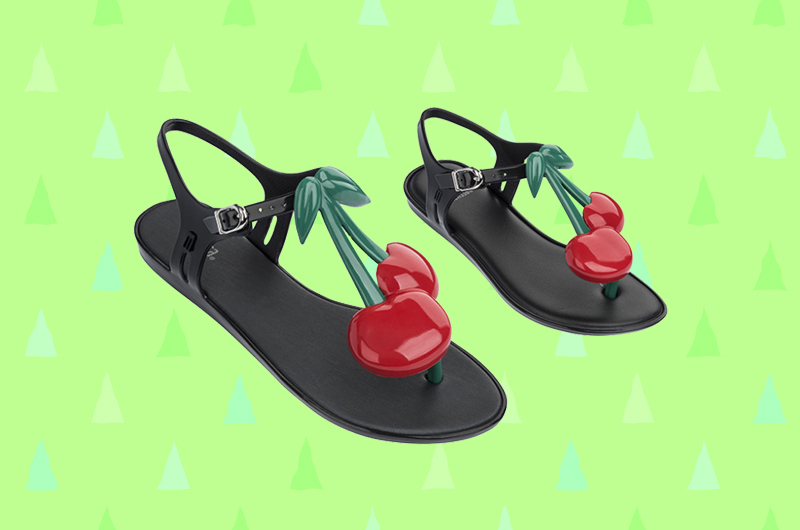 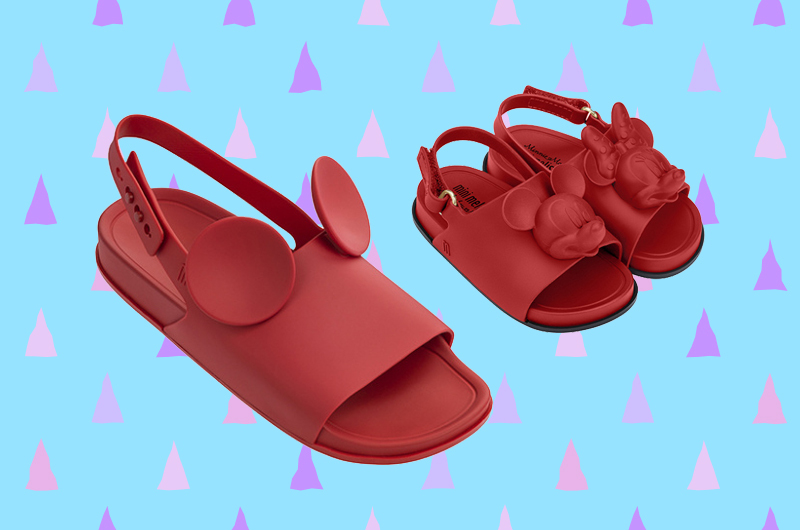 But colour us impressed, because the eco-friendly Brazilian footwear label has quietly topped expectations with stylishly adorable shoe releases perfect for fashion-forward mother and daughters. 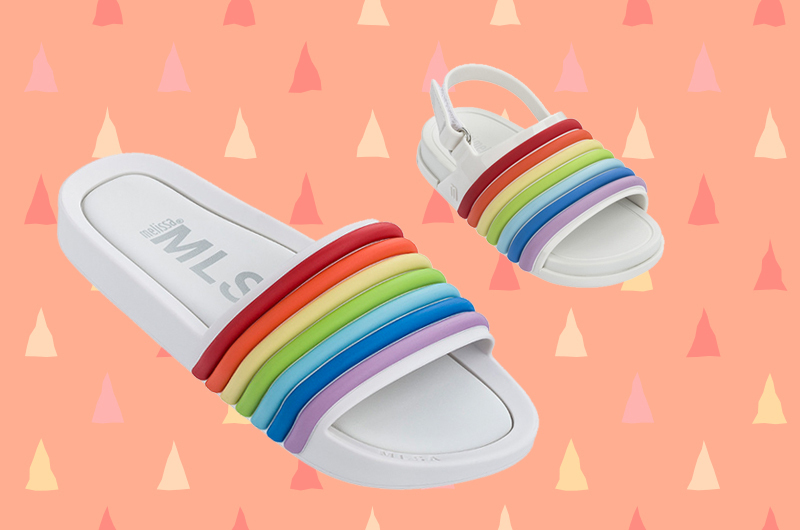 From designer collaborations the likes of Jason Wu to kicks fresh off MELISSA’s latest Fall/Winter 2018 collection, we’ve summed up the cutest combos you’ll want to cop.